As the hospitality manager of a sporting venue, you will have noticed that there are key times when your main bar areas struggle to cope with the volume of customers, and therefore fail to maximise on the profits that could be made during peak times. A series of portable bars can help you to avoid this loss of sales, especially when positioned at the entrances and exits of the stands and boxes. For most events, a mobile feature bar could help you to capture a significant portion of your guests, who may have previously queued at the main bar for the same drink. If your guests are likely to opt for a beer, the Galaxy Bar is ideal, having already been rigged up to serve draught beer, whilst if your guests are more partial to cocktails or Champagne, the Ocean Bar is the perfect choice. 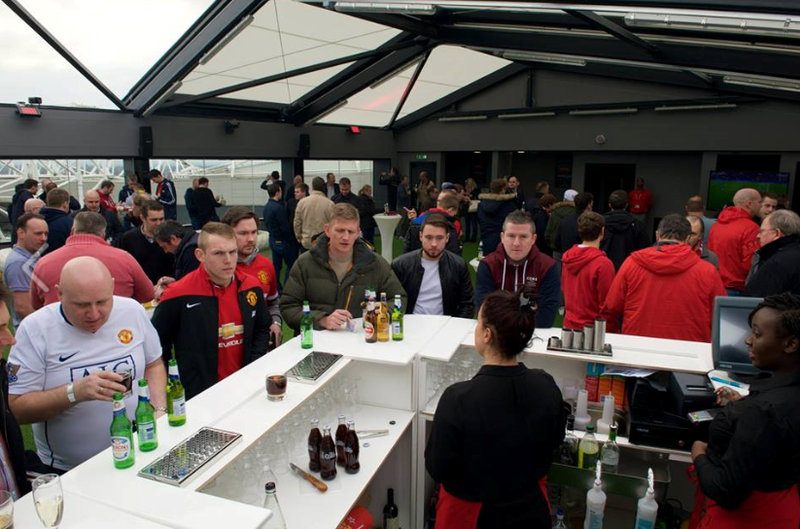 To see examples of how other sports venues have used a mobile bar to increase their drinks revenue and reduce pressure on their main bars, view our case studies.